﻿ Catawba Island State Park - Ohio. Find It Here. 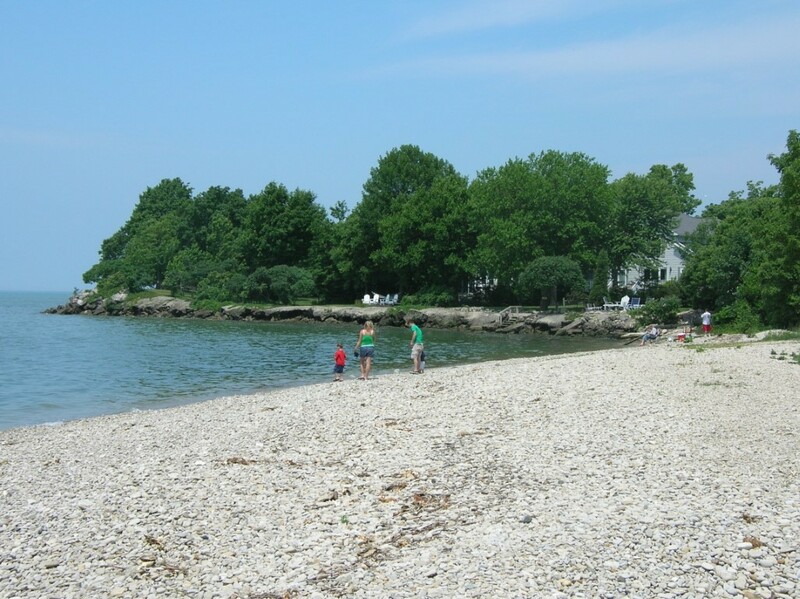 This small 10-acre park on the west side of Catawba Island offers access to Lake Erie.Several parks comprise the Lake Erie Island group. The islands were formed during the glacial period when massive ice sheets entered Ohio. Glaciers gouged and scoured the bedrock; their tremendous weight left deep depressions which filled with meltwater, forming the Great Lakes.Lake Erie is the shallowest of the Great Lakes --allowing for violent storms with high waves. The lake is divided into three basins. The western basin has an average depth of 25 to 30 feet; the central basin averages 61 feet; and the eastern basin shows an average depth of 120 feet.Lake Erie has high nutrient levels and warm temperatures which produce greater numbers and varieties of fish than any other Great Lake. Annual catches nearly equal the combined catch of all other Great Lakes. Yellow perch, smallmouth bass, white bass, channel catfish and walleye are dominant species.The islands are composed of limestone and dolomite bedrock. Moving glaciers left their marks as small scratches in the rock surface known as striations, and major grooves at Kelleys Island, which are rare but awe-inspiring.